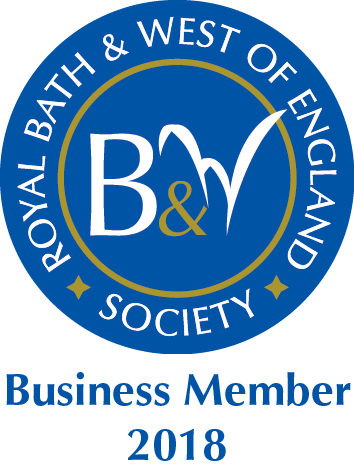 LOOKING FOR A B&B IN SHEPTON MALLET? The Cross at Croscombe is a beautiful B&B just a few minutes drive from Shepton Mallet. 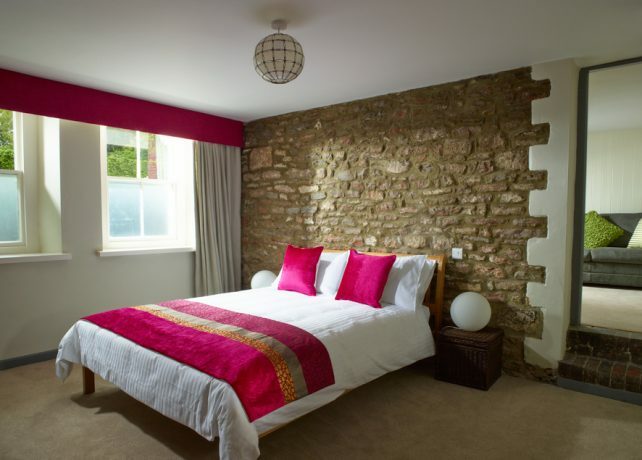 This multi award-winning accommodation makes a great choice for anyone seeking a B&B in Shepton Mallet. The pretty village of Croscombe lies between Shepton Mallet and Wells. 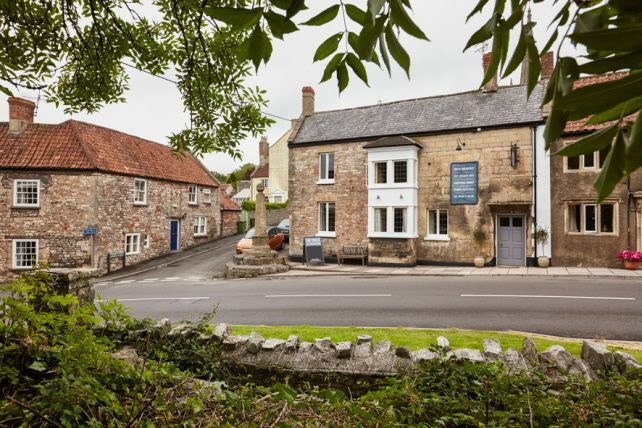 Croscombe is also home to an award-winning pub and beautiful church. This B&B has 5 ensuite bedrooms. Most bedrooms have king size beds and two of the rooms are perfect for families. 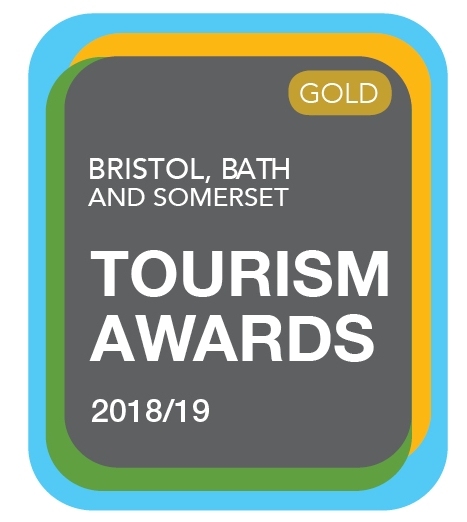 The Cross at Croscombe was named, ‘B&B and Guesthouse of the Year’ in the prestigious Bristol, Bath and Somerset Tourism Awards 2018/19. 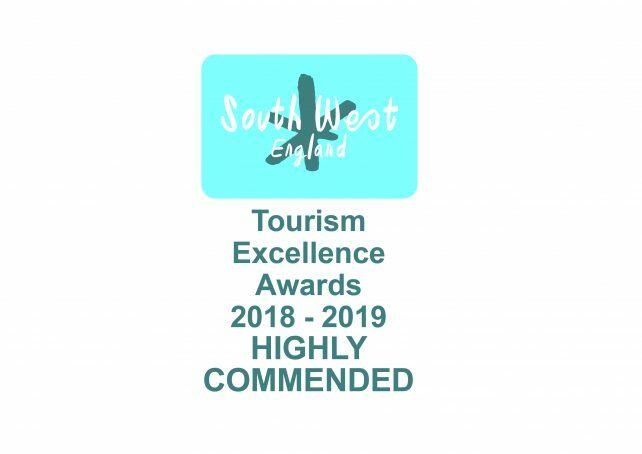 The premises were Highly Commended in the ‘B&B and Guesthouse of the Year’ category of the South West Tourism Excellence Awards 2018/19. The Cross at Croscombe was the only Somerset establishment to make the final 6 in this extremely competitive category. 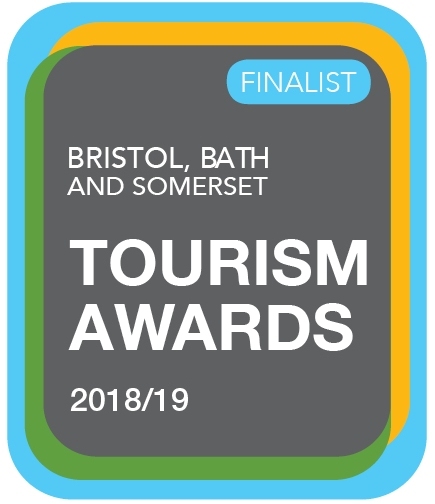 In 2016, The Cross at Croscombe B&B was named, ‘Tourism & Hospitality Business of the Year‘ in the Mendip Business Awards. Chew is ideal for families. There are two interconnecting rooms which share a bathroom. One room has a king size bed the other two single beds. Mells is also great for families. 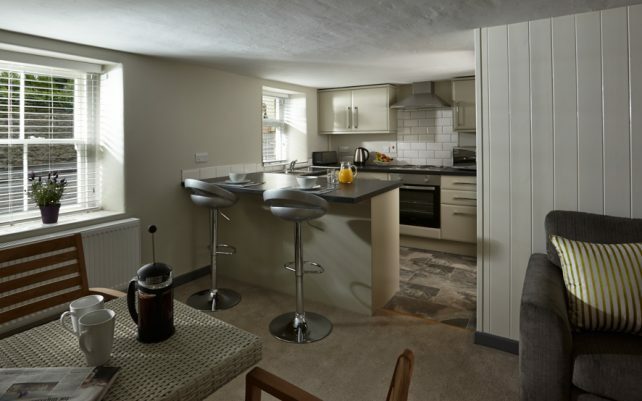 This is a ground floor double room with en-suite bathroom, kitchenette, dining and lounge areas. It is ideal for self-catering (B&B also available). Brue is a double room with en-suite bathroom. It overlooks the courtyard garden. Sheppey has a king size bed and en-suite bathroom. Yeo is a double room with en-suite bathroom. View all the rooms and book online. Alternatively, please call me on 01749 343352 or complete an Enquiry Form. 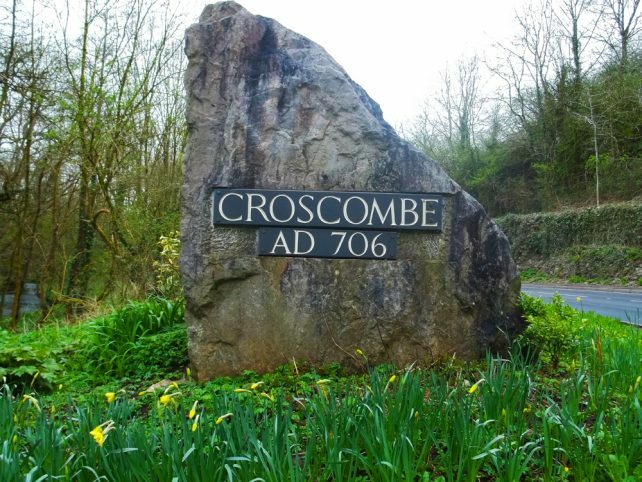 The Cross at Croscombe makes a great base from which to explore Somerset. 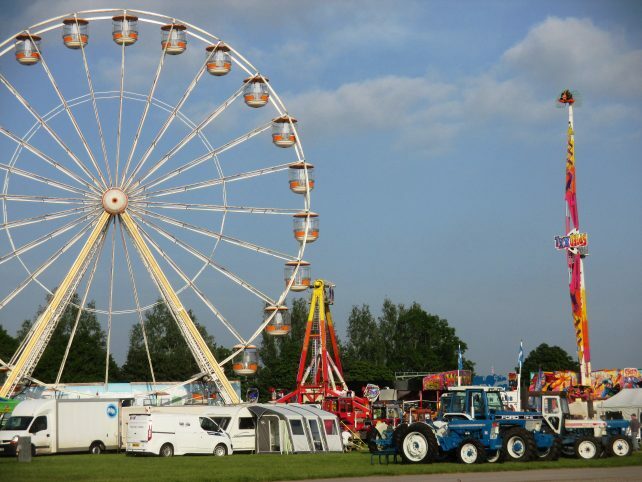 Many visit Shepton Mallet to take in an event at the Bath and West Showground. This B&B is a little more than 2 miles from Shepton Mallet. Somerset is home to stunning countryside, beautiful coastlines, picturesque villages, historical cities, ancient monuments and a host of family attractions. There really is something for everyone to enjoy. The Visit Somerset ebook is packed full of ideas and amazing imagery. You can download a copy here. For more ideas, please take a look at my blogs; ‘Places to go in Somerset’, ‘Outdoor activities in Somerset’ and ‘What to do in Somerset‘. I hope to be able to welcome you to my B&B near Shepton Mallet soon.